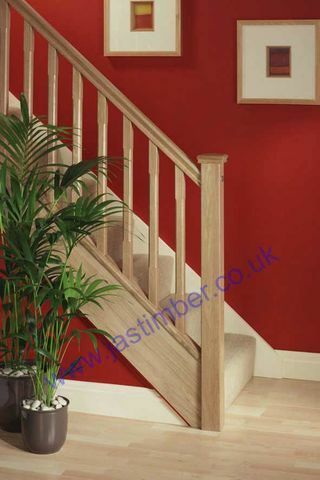 Direct Delivery of HR2.441O, HR3.641O & HR4.241O Handrail Stairparts from Cheshire Mouldings may be possible, & costs from £35+vat per order - poa Don't forget - this price can be for a full staircase balustrade order, and can include handrails that are too long to be sent by our carriers. E. & O.E. 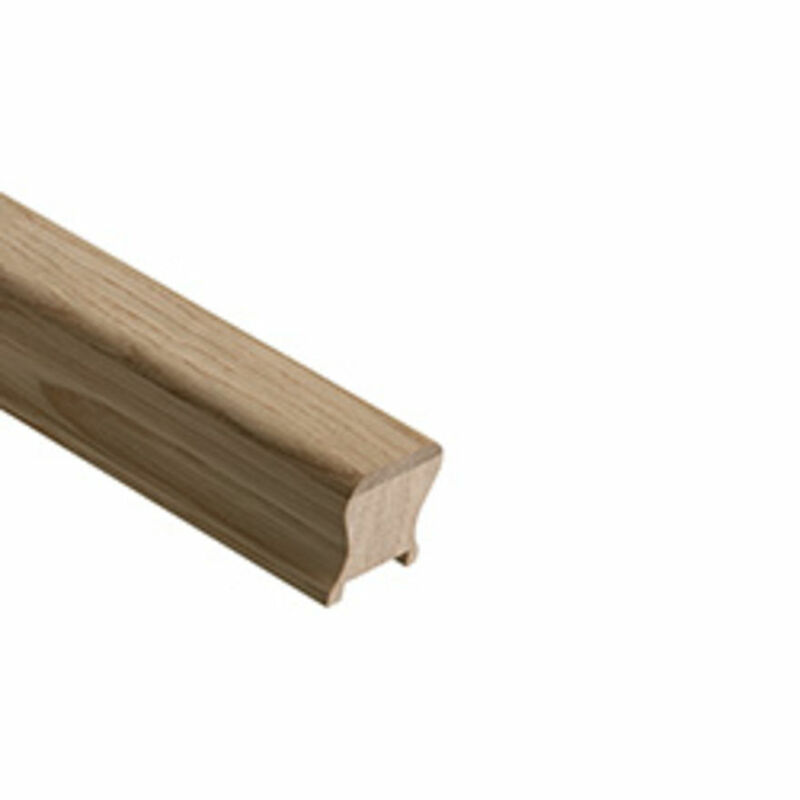 see T&C - We do try to keep prices and specifi­cations correct for Timber Cheshire Mouldings Oak Handrails, but mistakes can be made!